Arguably Britain’s most famous locomotive, A4 Pacific , No. 4468 Mallard is the prized locomotive within the National Railway Museum’s collection at York. On 3 July 1938, Sir Nigel Gresley’s A4 Pacific Mallard set a world speed record for steam traction of 126 miles per hour. This is a record that has never been bettered! 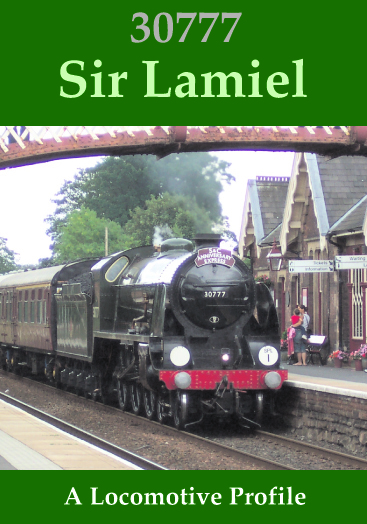 This dvd is a tribute to this magnificent locomotive and to those who restored her to working order again in the mid-1980s in order that the 50th anniversary of that momentous record run could be celebrated. Many of the runs of Mallard from 1985 to 1988 are featured together with a line-up of three of the class at the National Railway Museum on 27 August 1988. 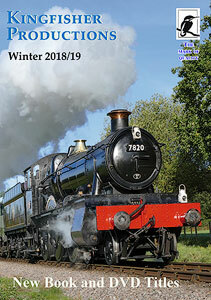 We start the programme with Mallard’s West Country Railtour in March 1963. 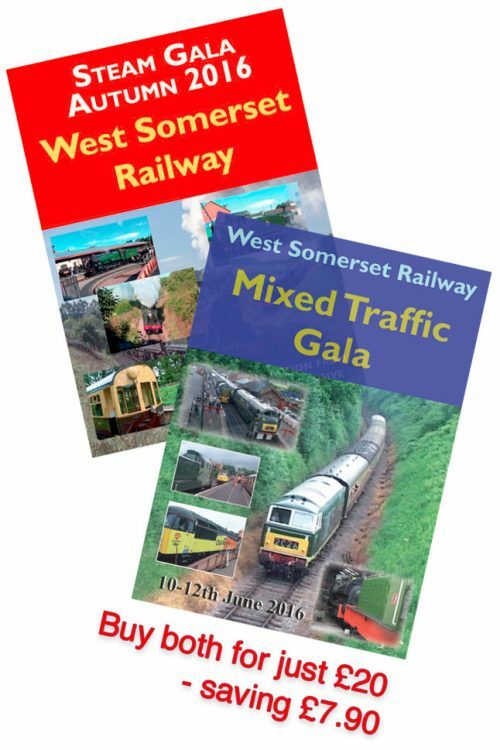 At Tiverton Junction, Westbury, Bristol, Temple Meads, Swindon, Melksham and on the Honiton incline. The first steaming at the National Railway Museum – ‘unclothed’! Saunderton Bank, Fenny Compton and north of Derby. The Scarborough Flyer – The Friends of the National Railway Museum’s special in April 1987. Including preparation at the NRM, Knaresborough, Hutton’s Ambo, Malton, Scarborough and York. 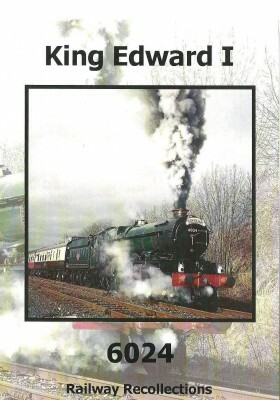 1988 The Anniversary Year – TPO 150: High Wycombe, Grindleford, Diggle and Kirkham Abbey. 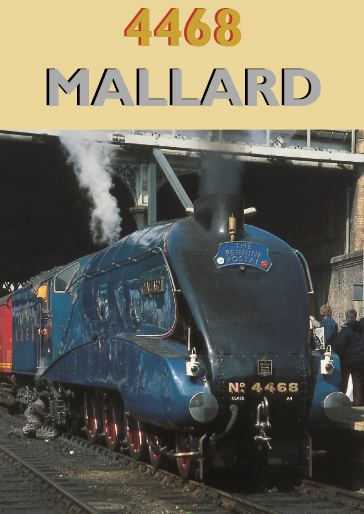 ‘Mallard 88’ at the NRM – Three A4s!. Haxby, Malton, Filey, Howden, Skipton, Arten Glen, Garsdale, How Mill, Hellifield from the air, Sherbury in Elmet, Saddleworth, Church Fenton, Horton-in-Ribblesdale, Wetheral, Carlisle, Baronwood and Smardale. 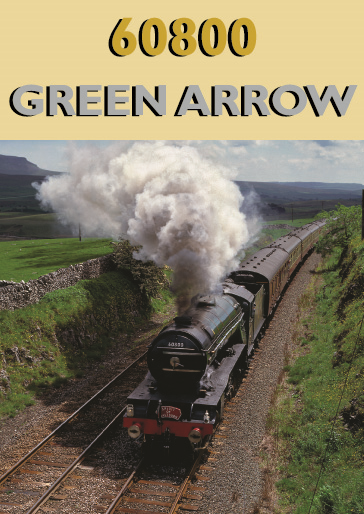 We end with scenes of her in the National Railway Museum -York in the 21st century.